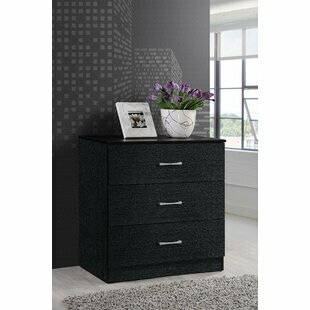 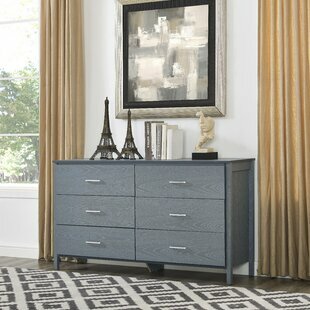 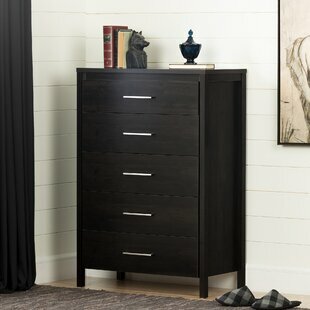 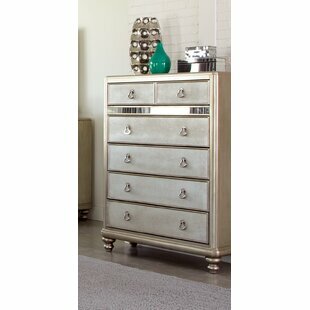 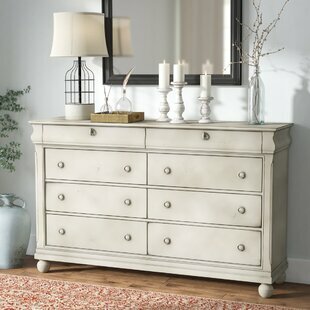 Searching for something special to spruce up the master suite? 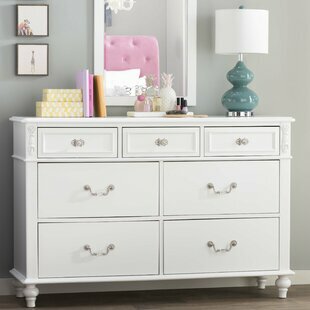 This delightful dresser can get the job done! 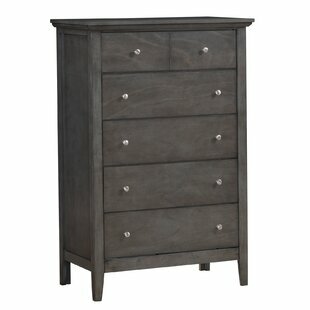 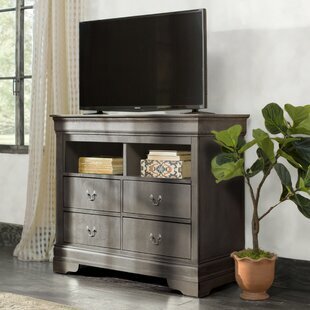 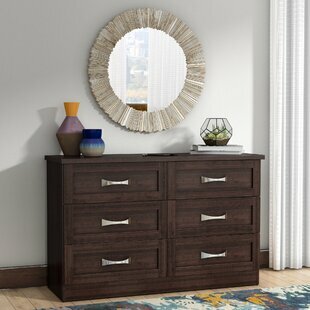 Though a clean-lined manufactured wood design keeps it classic, it offers up bold beauty thanks to a textured dark brown finish and pinched arch pulls in polished silver. 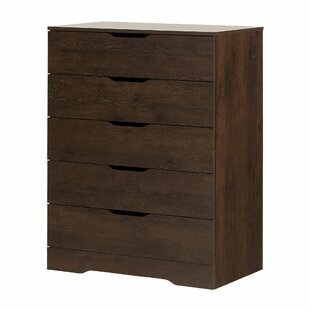 While its six drawers make it an essential for stowing away tee shirts and chinos, its sure to stun style-wise. 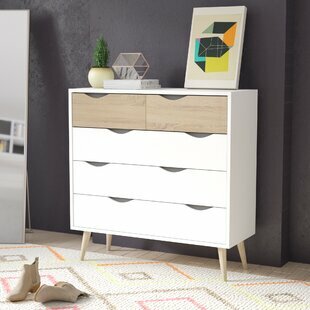 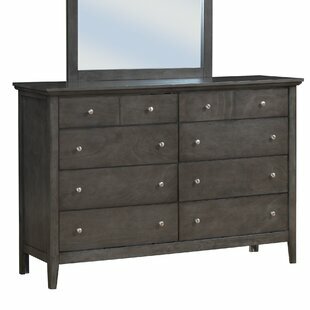 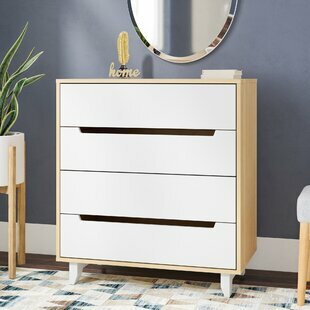 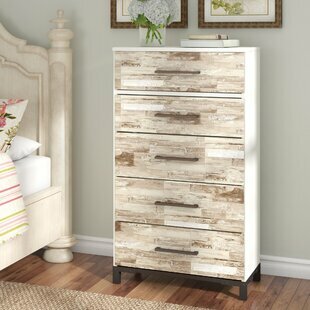 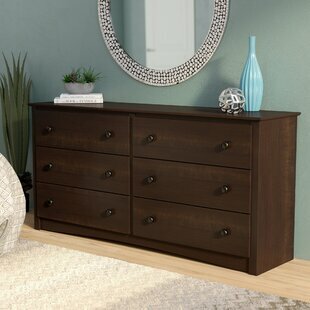 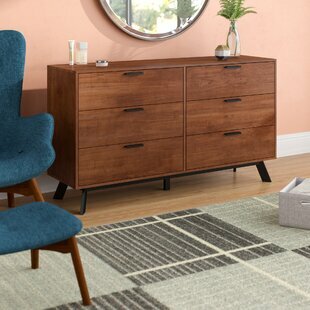 Start your striking switch-up by centering this posh piece against a blank wall in the bedroom, then hang... Material: Manufactured Wood Mirror Included: No Number of Drawers: 6 Assembly Required: Yes Overall Product Weight: 112lb. 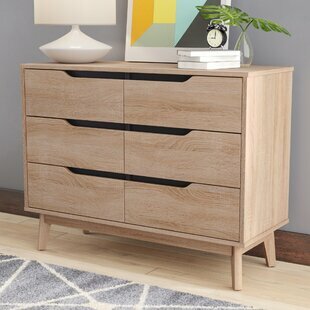 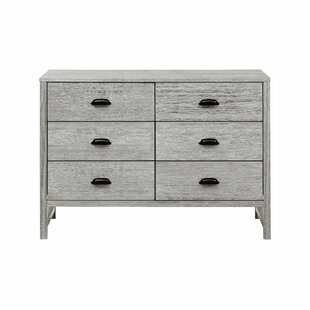 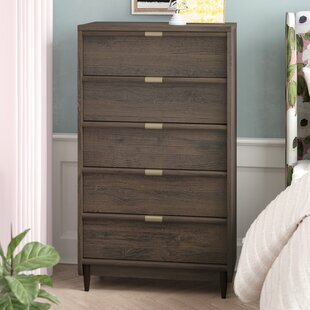 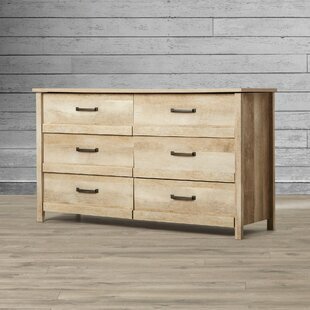 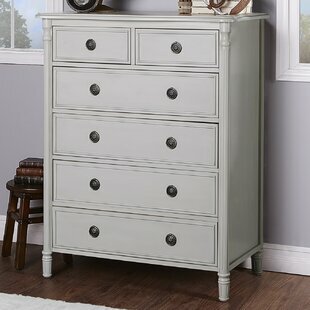 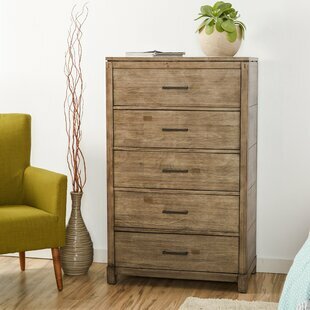 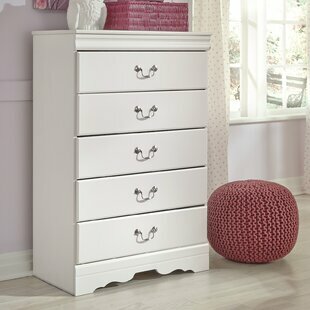 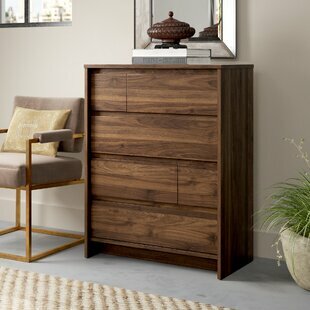 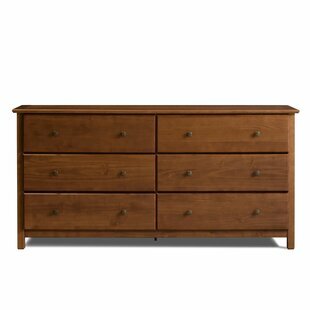 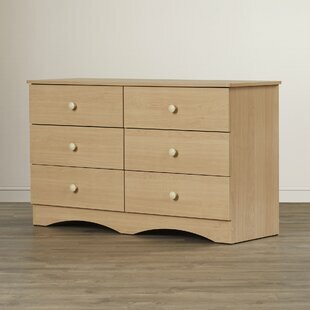 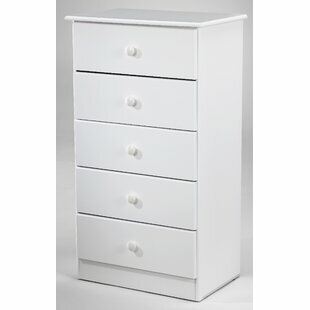 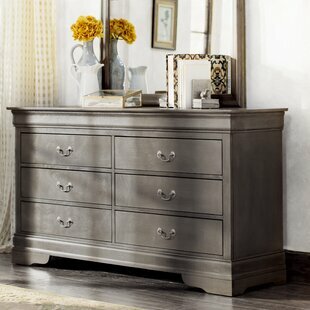 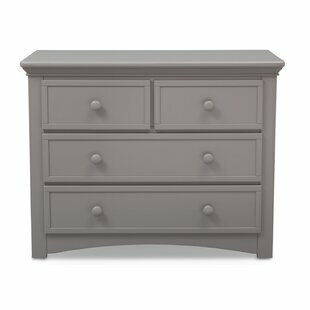 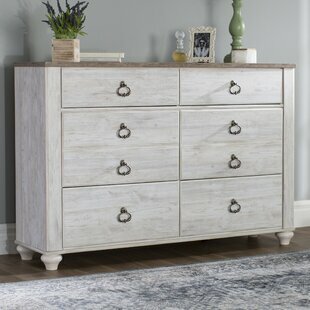 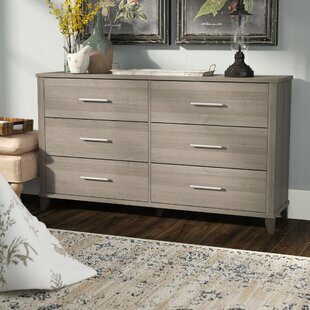 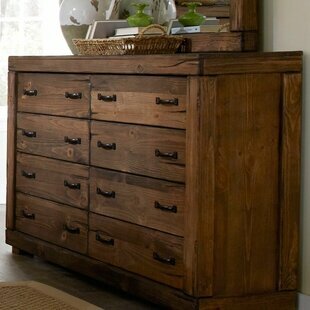 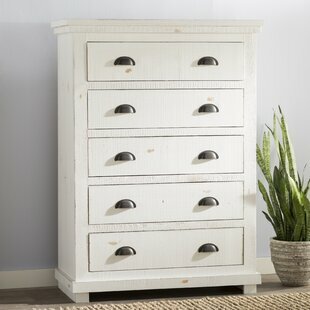 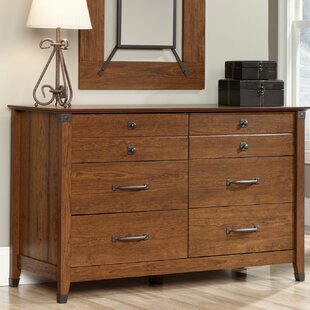 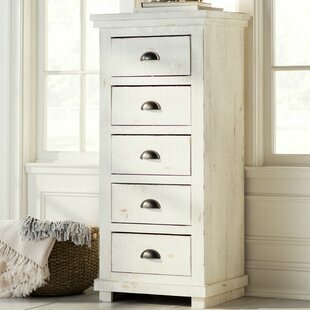 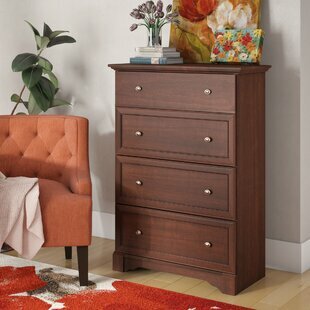 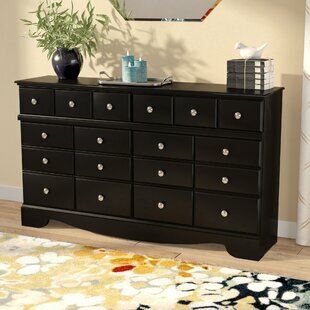 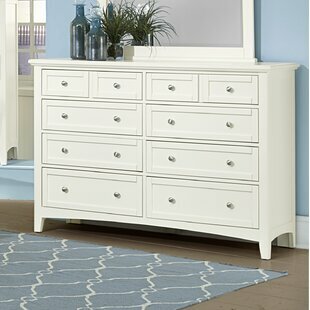 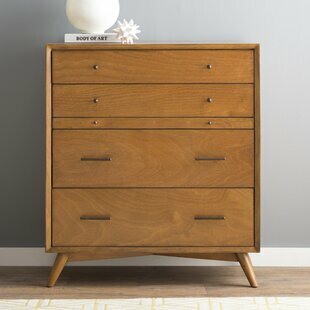 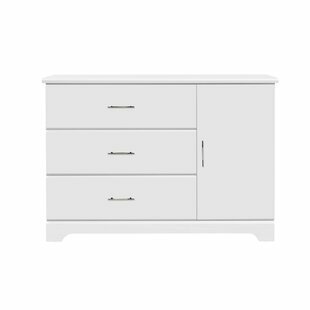 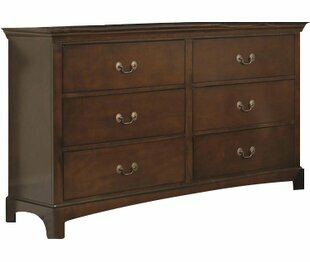 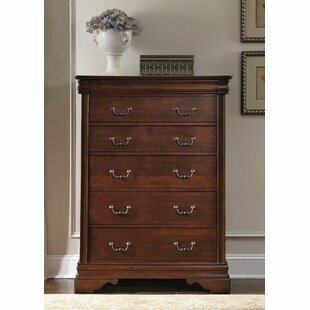 Available in a curated selection of classic finishes, this three-drawer chest is crafted of solid mahogany with clean-lined molding, minimalist hardware, and four flared, round tapered legs. 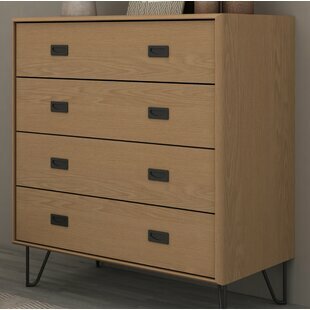 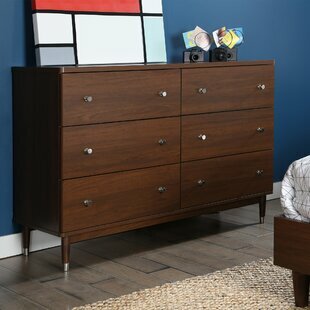 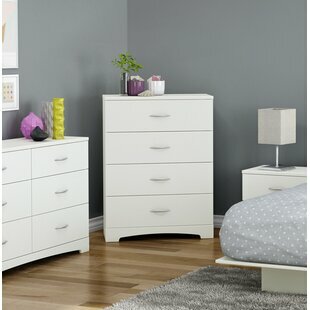 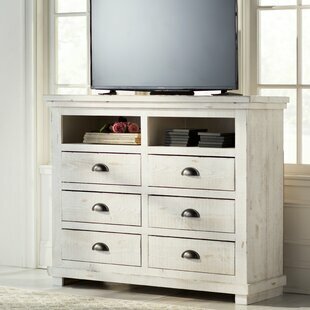 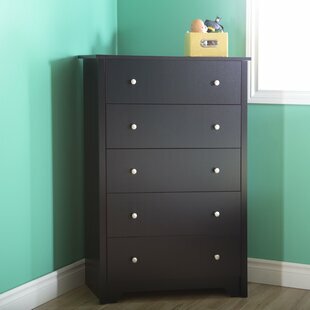 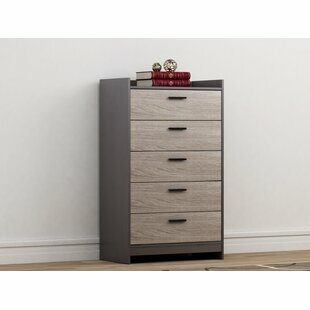 While each dovetail drawer sits on metal ball bearing glides for a smooth open and a soft close, the top drawer is felt-lined to protect delicate items, the bottom drawers are deeper to accommodate folded sweaters or extra bedding, and a thin middle drawer offers a pull-out surface for folding clothes or... Material: Manufactured Wood + Solid Wood Mirror Included: No Number of Drawers: 4 Assembly Required: No Overall Product Weight: 125lb.